Lansing Hoops teaches hoop classes for kids of all ages in the Greater Lansing and surrounding areas. Hoop dance is an excellent way for kids to stay active and get healthy. Lansing Hoops kids hoop dance classes are so much fun your kids won’t even know they’re exercising! You will see their confidence and self-esteem skyrocket as they show off new tricks and mastered skills. Click here to get a custom quote for your child’s hula hoop dance party. 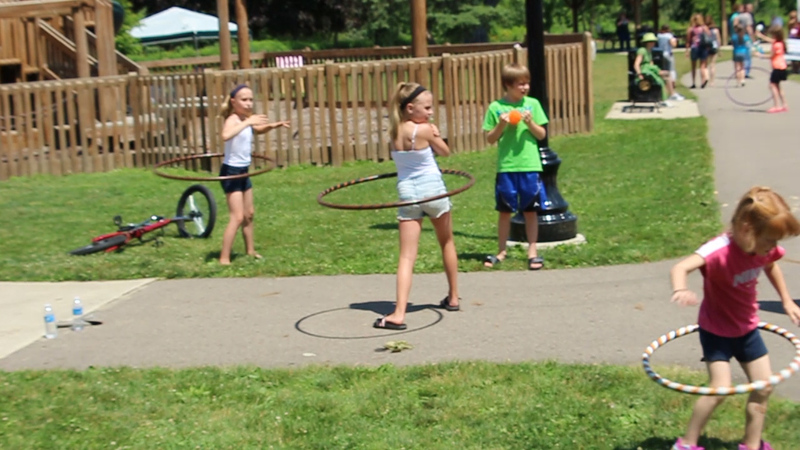 Click here to see current hula hoop classes in your area.